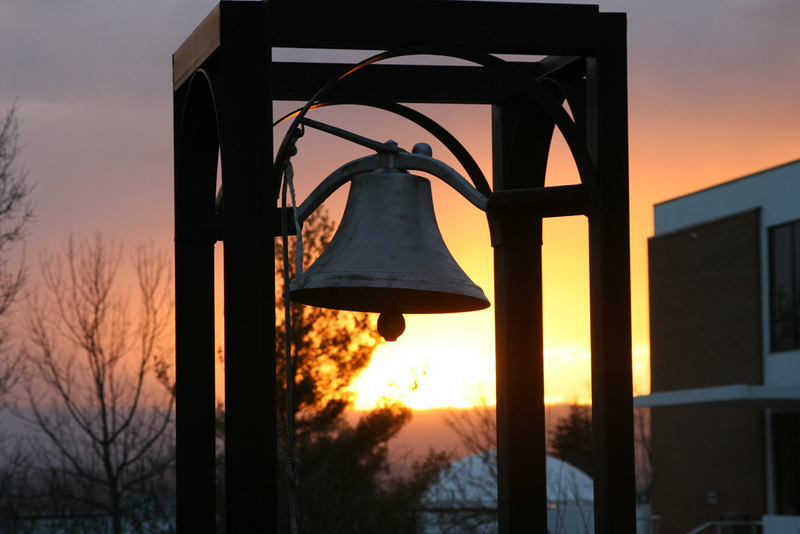 Eastern Mennonite University will join a global bell-tolling ceremony on Wednesday, April 4, to mark the 50th anniversary of the assassination of The Rev. Dr. Martin Luther King, Jr. at the Lorraine Motel in Memphis, Tennessee. My name is Frances … I use to live in Youngstown one block from your families church (that your family lived in). I was introduced to the church because of the Dukes family. Shirley was one of my best friends and we still stay in touch. What a blessing your father is 95. I want to share my experience being touched by your father and mother as a young child that has impacted my life… In the attached email you have a link to a poem called “Ring them Bells”. If you recall your parents church had a bell with a long rope. When ever there were activities at the church someone would pull the rope. As a your child I belonged to a Baptist church on the Southside of town but times when my family did not go, I would go to church with Shirley. During the summer week days, I would hear the bell ring and we would stop playing baseball or kick ball in the field across from the church and go running so that we could be on time for summer vacation bible school. I could not wait to be reward for memorizing books of the bible or trying to win other small biblical contest so that I could receive a small blue new testament bible or a pencil or earned points to go to Church Camp or the best reward ever was to have a chance to “ring the bell”. When I look back at those times and reflect on Martin Luther King Day… Your parents never turned any of us (African American) children away or told us to go home and get cleaned up after playing in the field. We were accept just as we were. So when you post “Ring them Bells”… I want to add that your father and mother rang the bell for “all children and all people” to come hear about Gods word and to learn. The ringing of the bell at your church represented the Unconditional Love and Compassion your father and mother had and the ringing of the bells from your families church is something through out my years I have shared with some many people because it is a part of my past and present. I wish your family (all your sisters) peace!